How Far is Gagan Utopia? 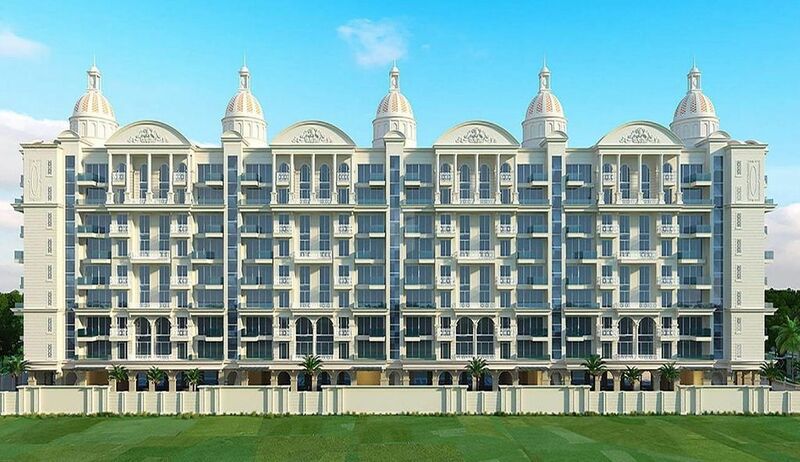 Gagan Utopia is a two acre project by Gagan Group, presenting 2 & 3 BHK apartments at Mundhwa. The project is a pure reflection of the Portuguese architectural designs. With Five towers of 8 floors each, the project stands tall with excellent elevation. Each of the 144 units in these buildings are planned to be constructed with utmost promise of reliability. Gagan Utopia is complete with amenities like Multipurpose Hall, Gymnasium, Games Room, Swimming pool, Landscape Garden and Children’s Play Area. The location is filled to the brim with restaurants, hotels, hospitals, shopping malls, temples and banks. Not only that, the connectivity serves well to the Mumbai Highways, and other parts of the city through various connecting roads.